Scenically speaking, New Zealand has one of the most stunning series of landscapes I’ve ever seen. It’s hard to know where to start and there’s a lot to share! 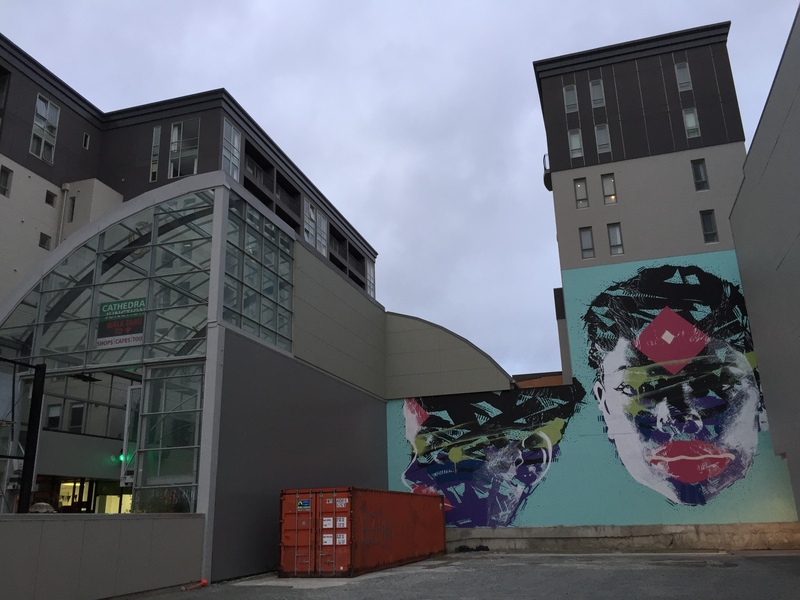 But I want to begin with the city where I started out, one that is struggling to recover, even 4 years after several devastating earthquakes shook it to its core. Then I’ll give you a brief overview of the counter-clockwise loop I took around the South Island over the course of 3 weeks and 1800 miles. Due primarily to expense (Australia & New Zealand are the 6th & 7th most expensive countries in the world to live in) I limited my visit to the South Island, since my interests lie mostly in scenery, hiking, and the wine regions. I’ll break New Zealand up into several posts, including this one on Christchurch and an overview of my route, and then move on in other posts to the glaciers & fjords, Wanaka & scenic hikes, places to lay your head, exciting excursions, wine country, the highest mountain & more. Enjoy the ride! 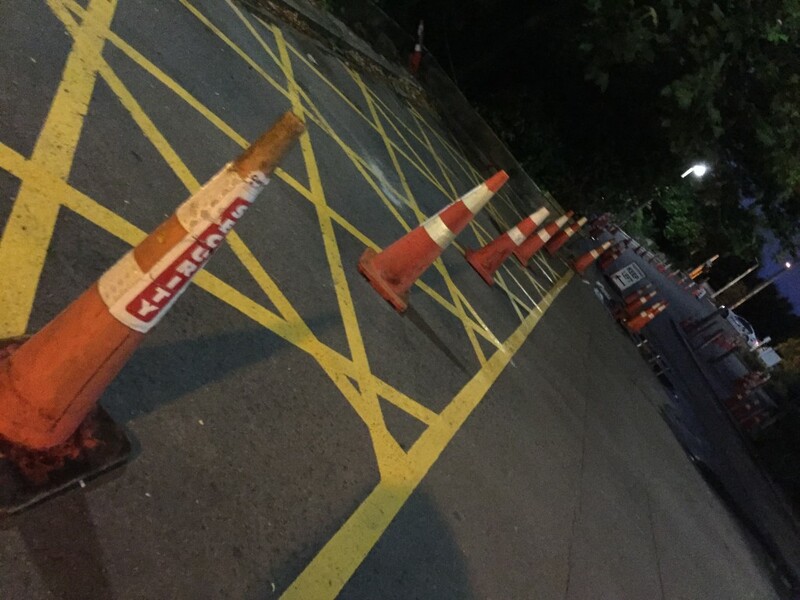 Christchurch is a city still struggling to rise up out of the ashes and I nicknamed it cone city as I’ve never seen so many orange construction cones before. The devastation from the earthquakes is still evident everywhere. 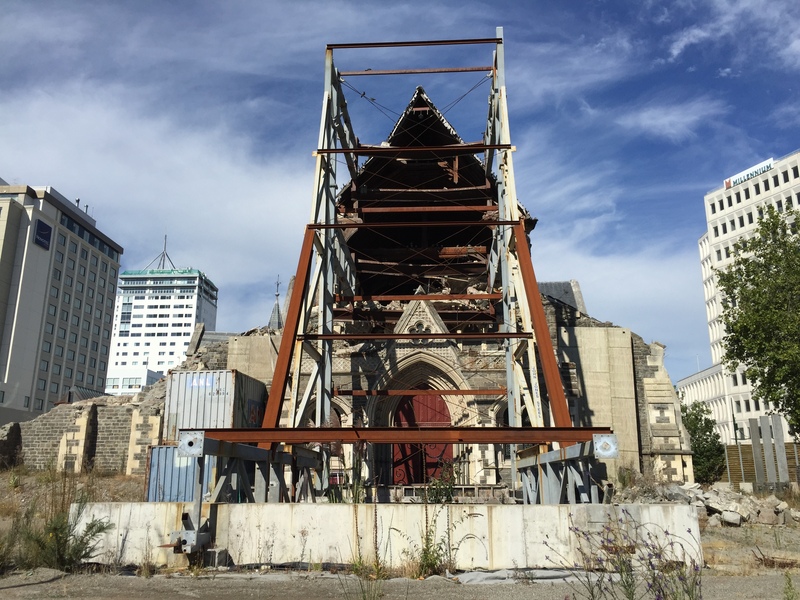 Cathedral square is a dramatic reminder, scaffolding encasing the stone church like an exoskeleton. 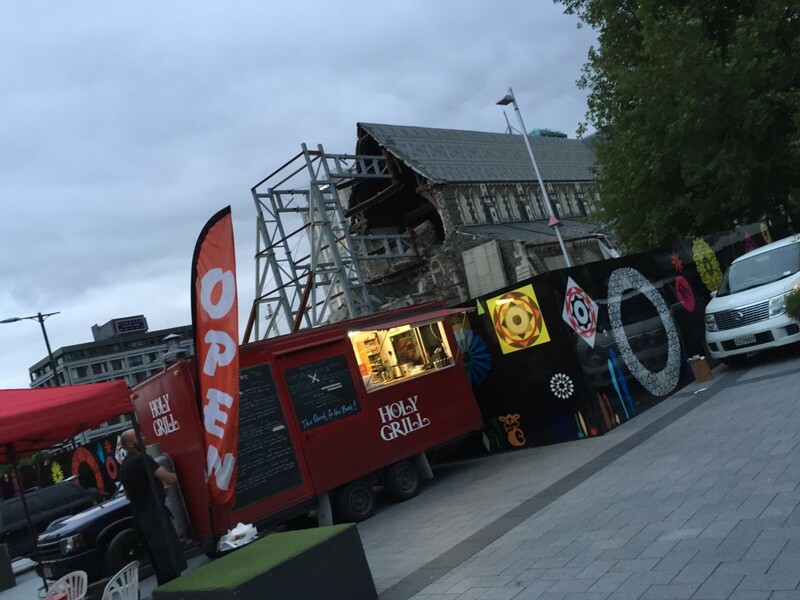 On some summer evenings a small village of food trucks gather and lend a festive and upbeat atmosphere. 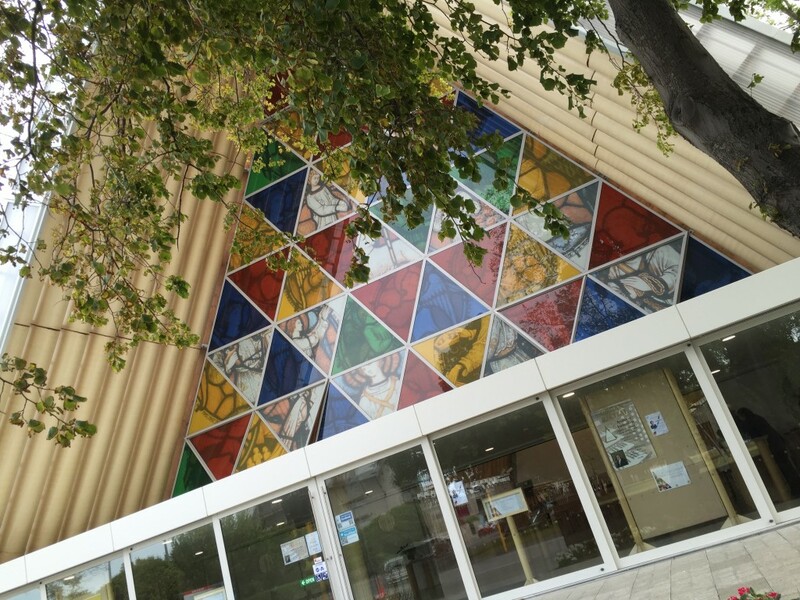 The Cardboard Cathedral is worth a visit, a church that sprang up in the aftermath of the quake, the beams of the A-frame structure made from giant cardboard tubes! 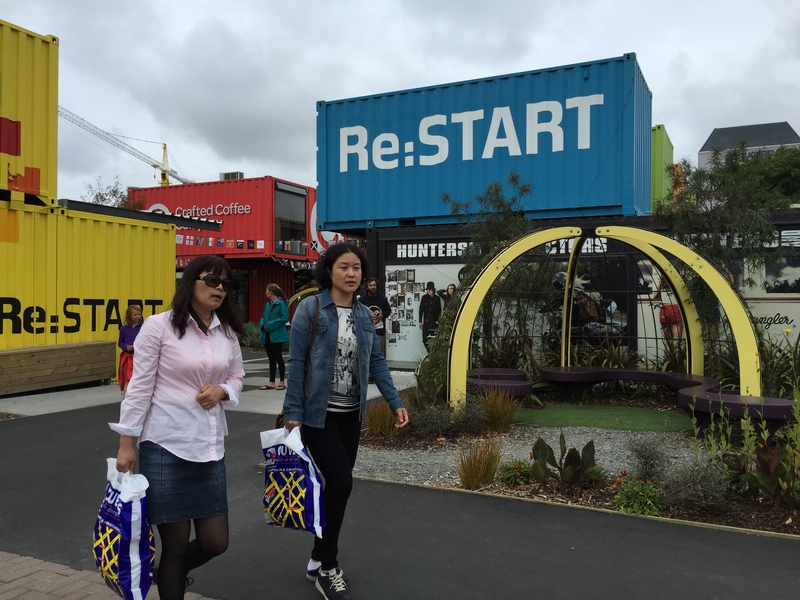 With the stores destroyed, the creative kiwis set up a container mall called Re-start, using shipping containers as shops. 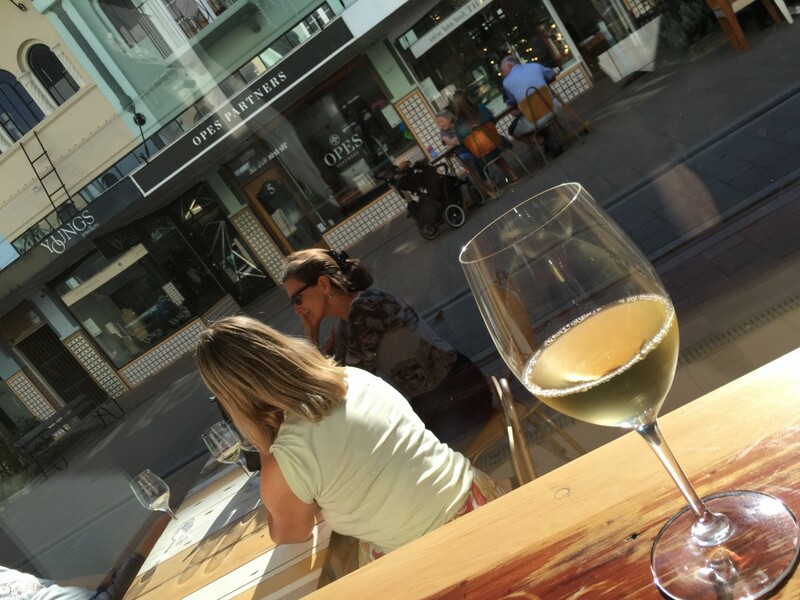 …and the streets are vibrant with restaurants & wine bars. 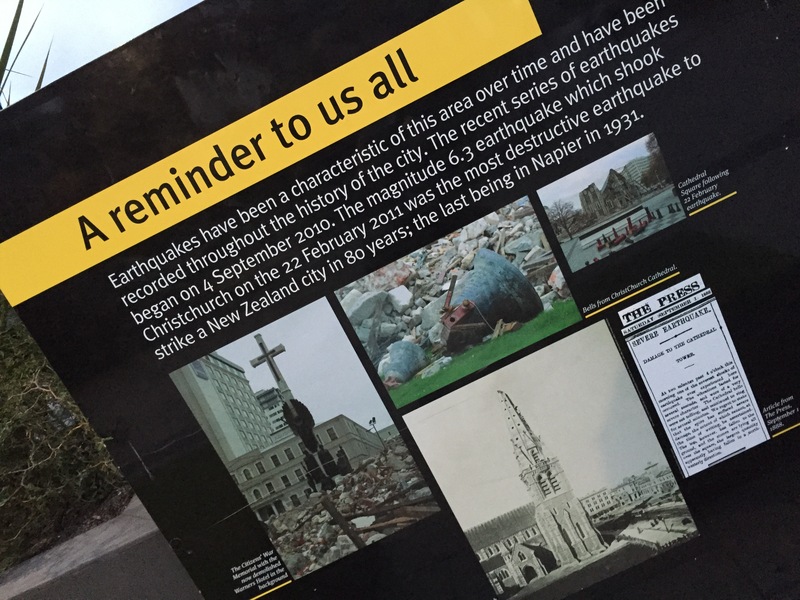 A day or two is enough to cover the sights, but take time to explore and pay tribute to this city of resilient kiwis. 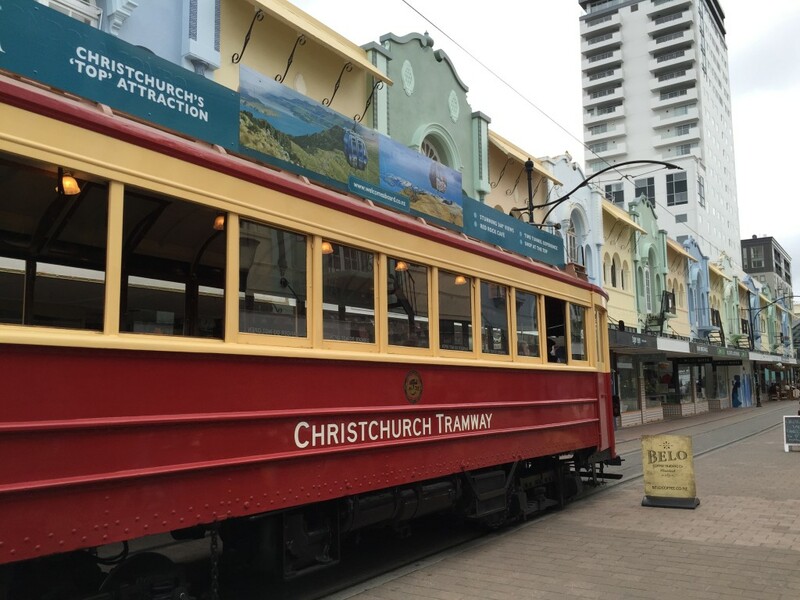 Christchurch north to Kaikura, a beach town on the northeast coast. From there to Blenheim, the Marlborough wine region, famous for Sauvignon Blanc, and on to Anakiwa, near Picton for the Queen Charlotte track. My loop went counter-clockwise to Nelson, a charming little arts town, and a gateway to Abel Tasman, famous for it’s golden beach-lined track, and then over to the west coast, including an overnight stop in tiny Punakaiki, and south down the coast to the Franz Josef and Fox glaciers. I cut inland a bit to scenic Wanaka, neighbor to city-on-steroids Queenstown, which I just skirted, then to Te Anau and the Millford and Doubtful Sounds, which have been on my bucket list for years, and were a highlight. Heading back north, through the Central Otago wine region, known for it’s Pinot Noir, I headed up along powder blue Lake Pukaki to Mt. Cook, and then back over through Lake Tekapo to the Banks Peninsula, including Akaroa & Little River, and on back to Christchurch. Even with all of that, I didn’t see everything. I skipped going down to the Caitlins and Stewart Island and over to Scottish town Dunedin on the southeast coast. But all in all, I think I got a pretty good feel for this part of the country. Great to read about this amazing place. Thanks for helping me see a part of the world that I’ve never seen before. You’re very welcome Ginny, happy to have you along! HI Lynn great to see the posts start for NZ you inspire me to want to travel more and see this wonderful Island and I love the positive and friendly way you view the world. You shine brightly in this too often dull world. Thank you, Derek, you will LOVE New Zealand!! Thanks Gisela, I wish the same for you! It’s meeting people like you when I travel that makes it so special.